Wondering albatross is listed as one of the largest bird live in the world today. 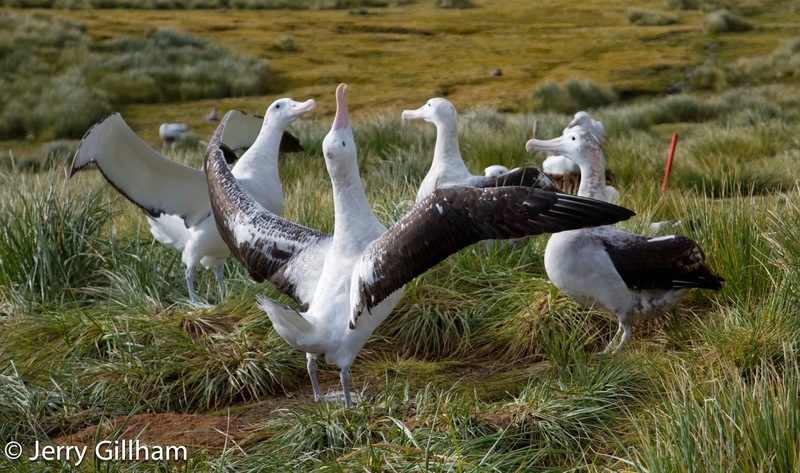 It’s also known as snowy albatross, white-winged albatross or goonie (Diomedea exulans) is large seabird that lives in the Southern Ocean. 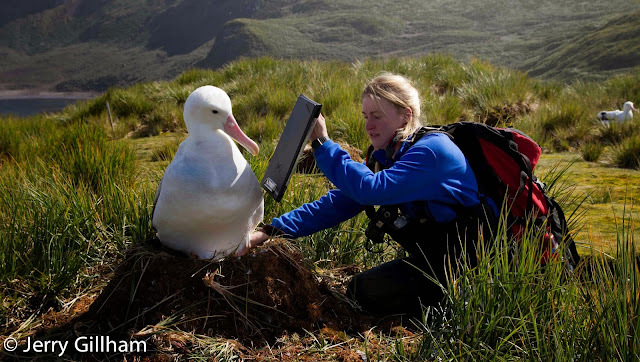 Albatross known for its gliding skills where some individual known to circumnavigate the Southern Ocean three times (covering more than 120,000 km or 75,000 miles) in one year. It takes 11 years for wondering albatross to become mature and ready to mate. 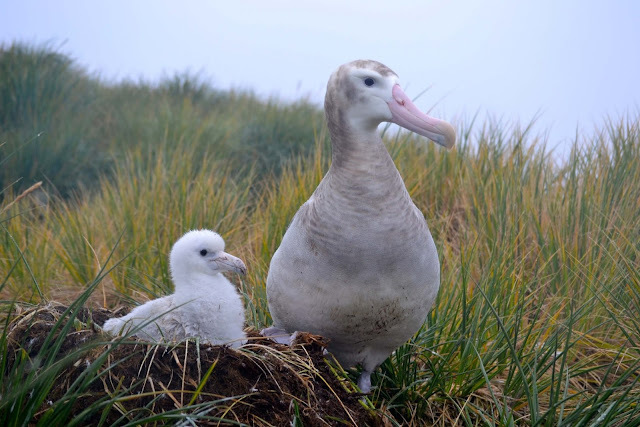 While they are mate for life and breed in every two years make their population rate decreasing every year (for South Georgia Islands population). They only produce one egg at a time. 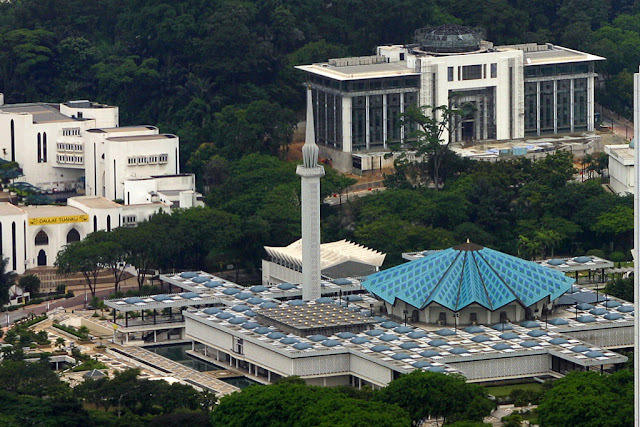 This makes the population growth very slow even though they can reach life span up to 50 years. 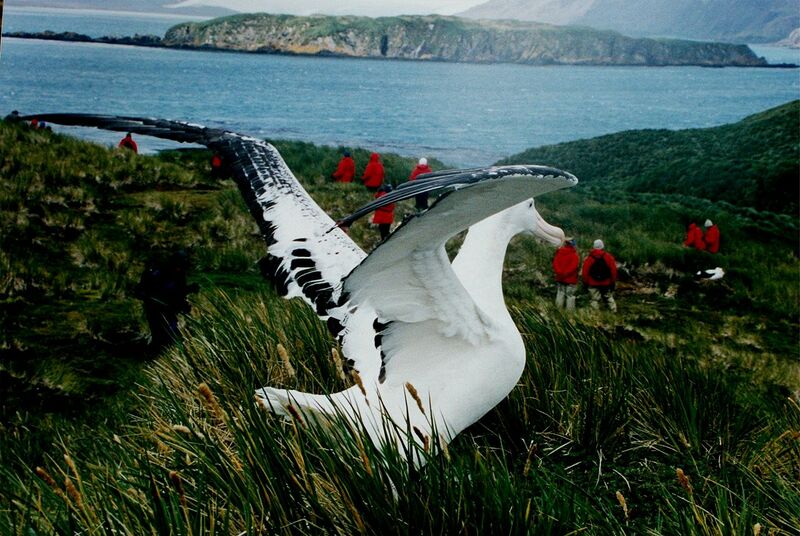 The wandering albatross has the longest wingspan that ranging from 2.51 to 3.5 m (8 ft 3 in to 11 ft 6 in). This makes them a great glider – they can keep on gliding for several hours without flapping their wings. They actually use less energy while flying than when they sit in their nest. Their capability makes them rarely seen on land and gather only to breed, by form large colonies on remote islands. Albatrosses are night feeders and feed on cephalopods (squid, octopuses, and cuttlefish), small fish, and crustaceans and almost anything that float on the sea. They usually follow ships in hopes of feeding on its garbage. In order to feed they also make shallow dive. They can eat as much that they become unable to fly and just float on the water. 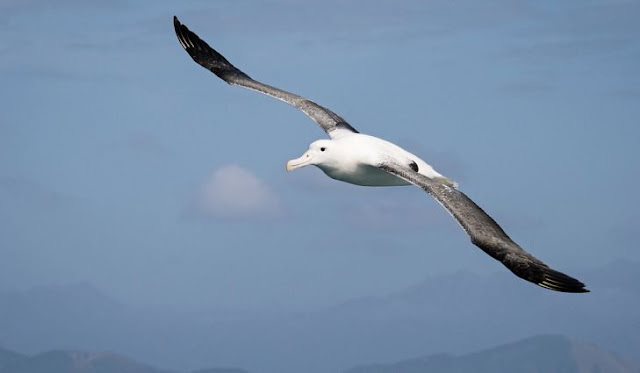 Being so big and spend most of their time in flight, wandering albatross have almost no natural predators. But since they were heavily hunted they are listed as vulnerable under Conservation status by IUCN. Even though they are no longer being hunted today, their population growth is very slow and pollution (such as plastics and oils) might be the main contributor to their death.